The apartments of Villa Agostoli are surrounded by the natural setting of the typical countryside around Siena, full of vineyards and olive groves that intertwine creating unique landscapes. From the gardens and verandas of the apartments it’s possible to admire authentic glimpses of Tuscany, being practically a stone’s throw from Siena. 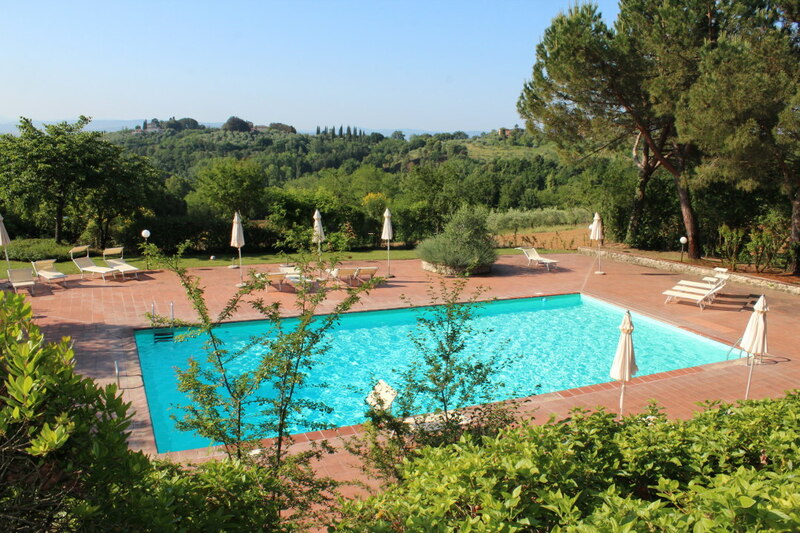 Also of note is the presence of swimming pool available to guests, which overlooks the valley opposite to the city of Siena. 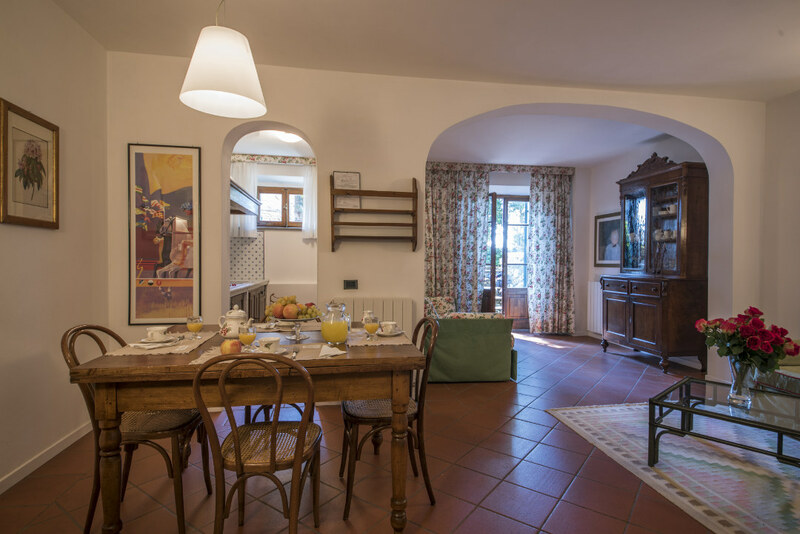 Why choose the Holiday Houses in Siena of Villa Agostoli for a holiday in Tuscany? Just a few minutes from the city of Siena. Easily accessible from the Siena-Florence highway, exit Siena Ovest. Located close to shops to replenish the apartments and great restaurants to taste the specialties of Tuscany. 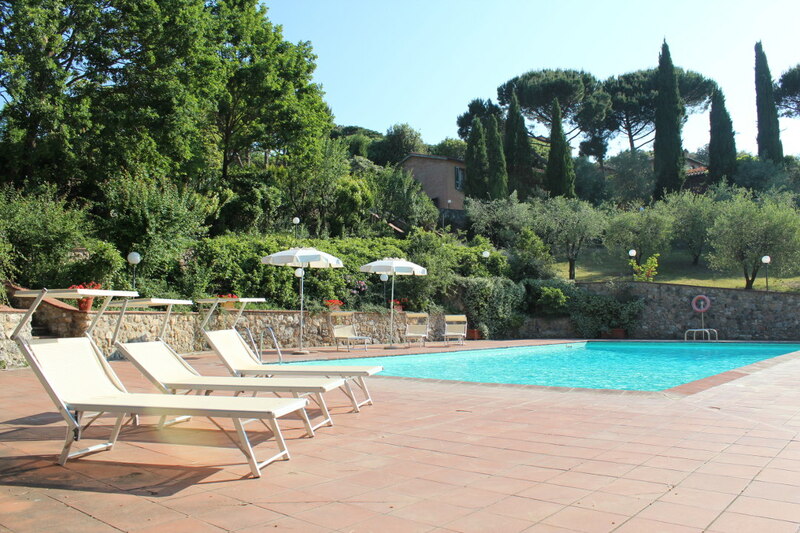 Pet Friendly and therefore allows to take a holiday in Siena in Tuscany with pets in tow. An excellent stage to admire the wonderful landscape of the Tuscan countryside. 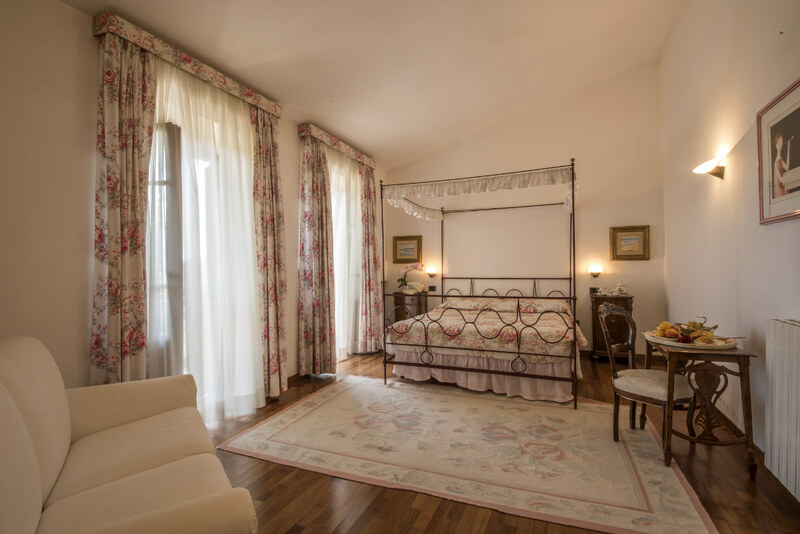 For a holiday in Tuscany in Siena to remember, do not hesitate and book now an apartment in Villa Agostoli!